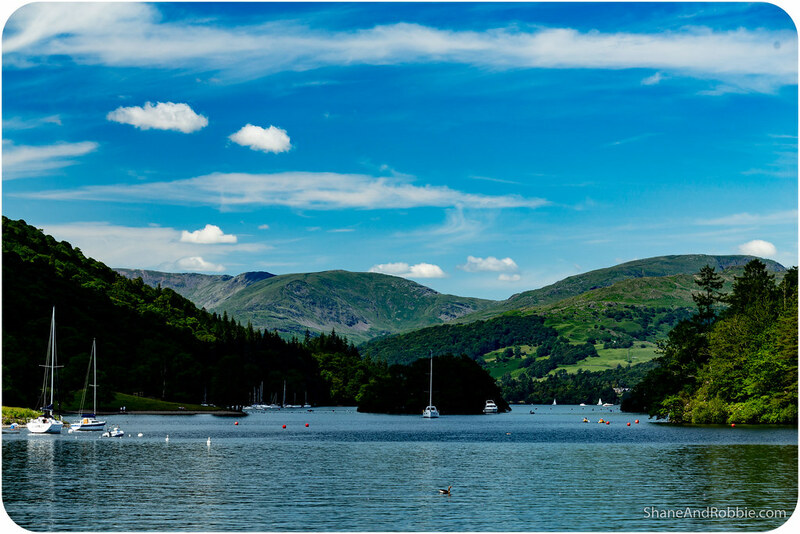 Yesterday’s sullen skies turned into rain overnight; the clouds disappeared once they’d dumped their load of water on northern England however. 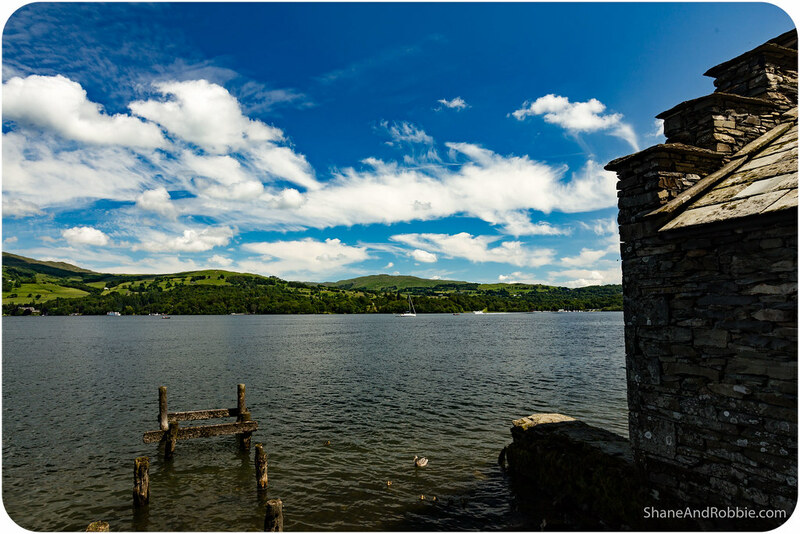 This meant that, whilst we fell asleep to the pitter patter of raindrops, we awoke to brilliant blue skies and glorious summer sunshine! 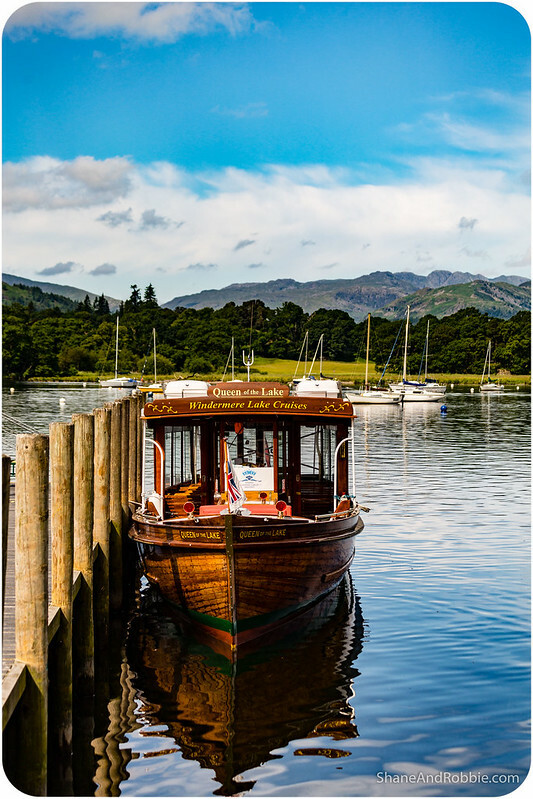 Today was an absolutely beautiful summer’s day here in Lakeland and we made the most of it by exploring Lake Windermere’s western shore and cruising around the lake on one of the many passenger boats that ply these waters. 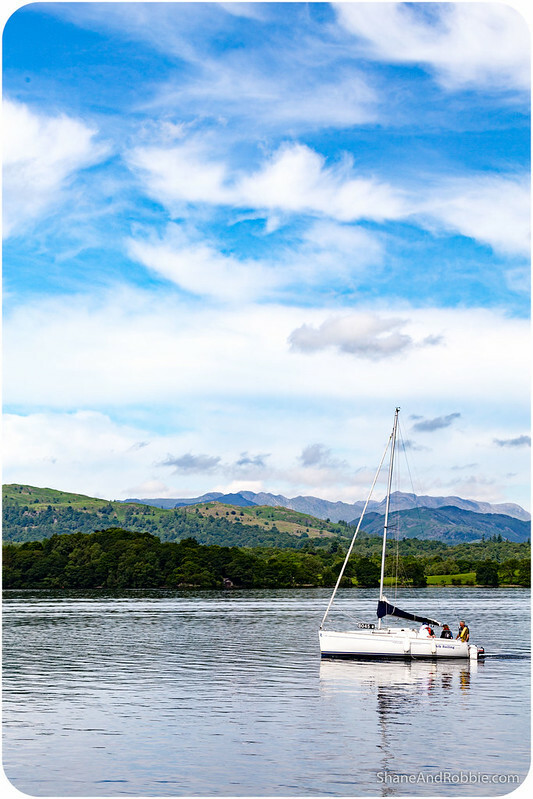 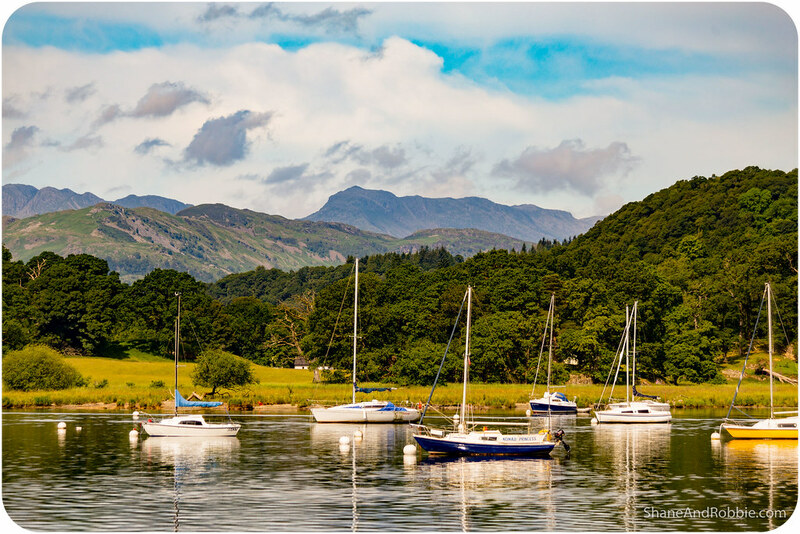 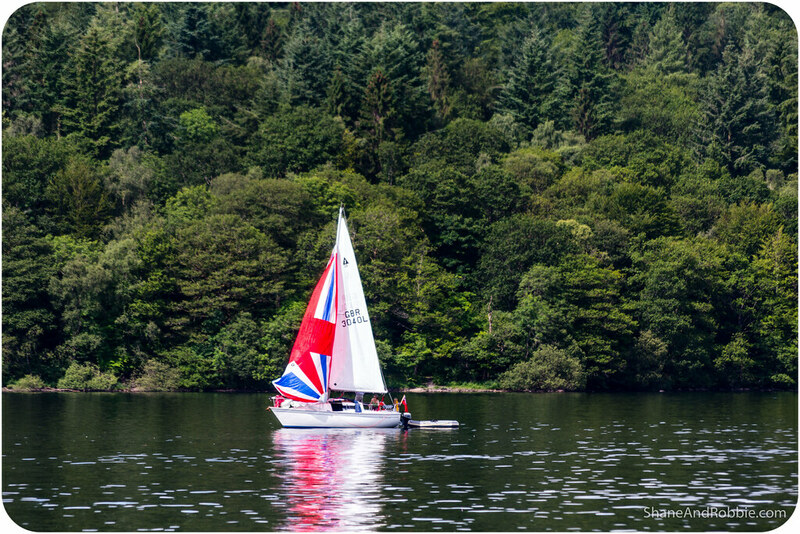 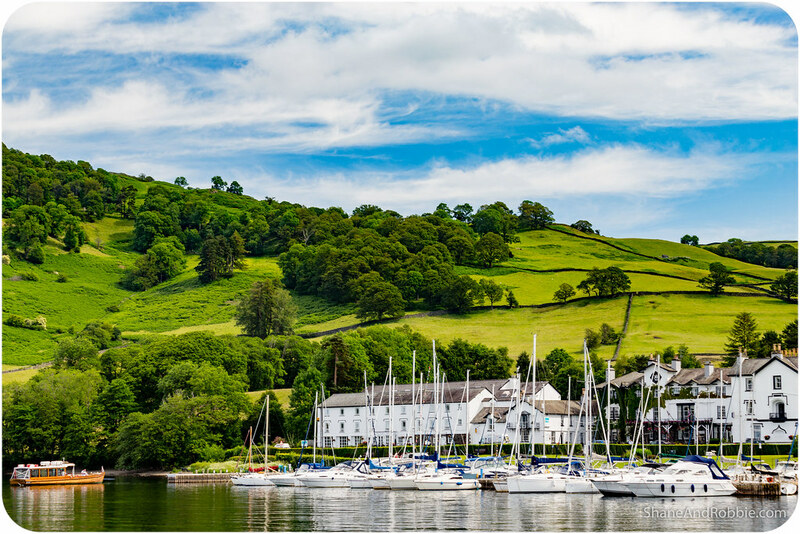 There’s no doubt that the best way to get around Lake Windermere is by boat, and on a day like today, any trip around the lake is made even more enjoyable by the spectacular views – as we found out. 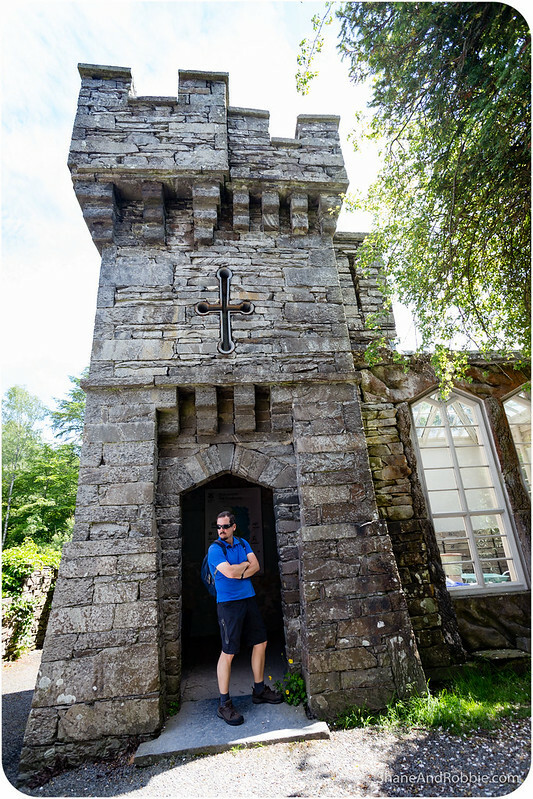 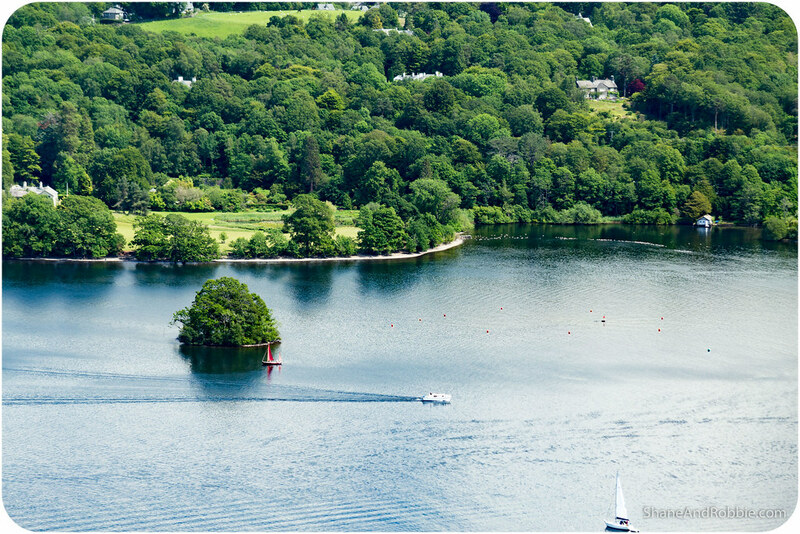 We started our day with a boat ride across the lake to Wray Castle, at the north-western tip of Lake Windermere. 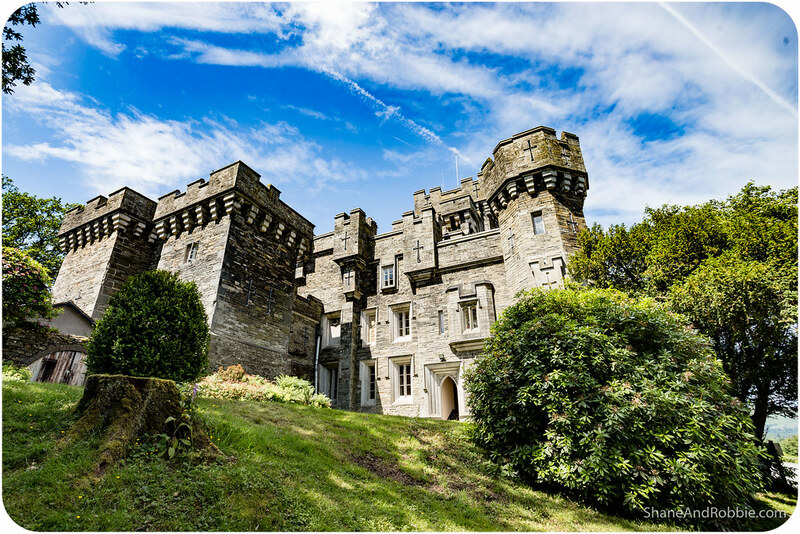 Wray Castle is a Victorian mansion built in 1840 for a retired Liverpudlian surgeon, James Dawson, who built it using his wife’s fortune. 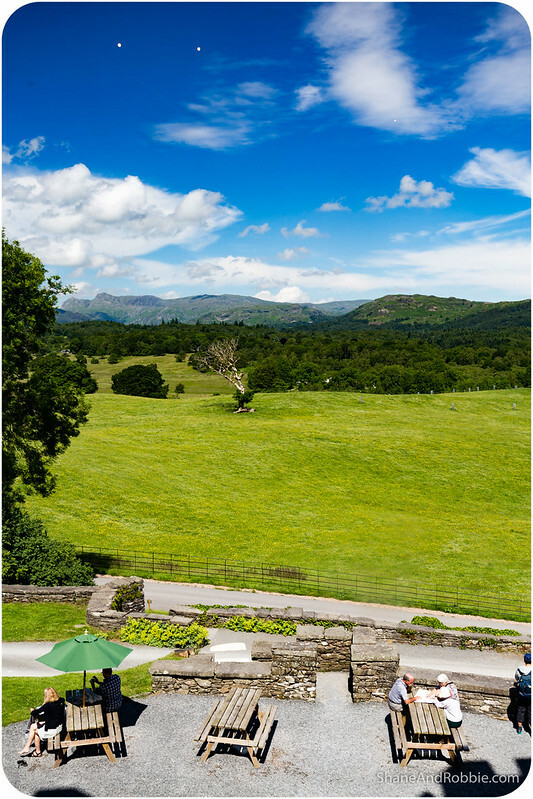 The castle and its grounds now belong to the British National Trust and is open for visits. 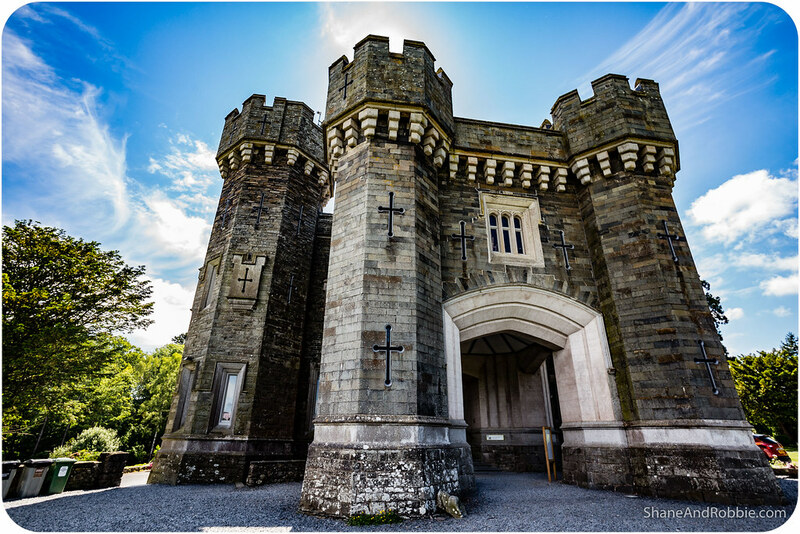 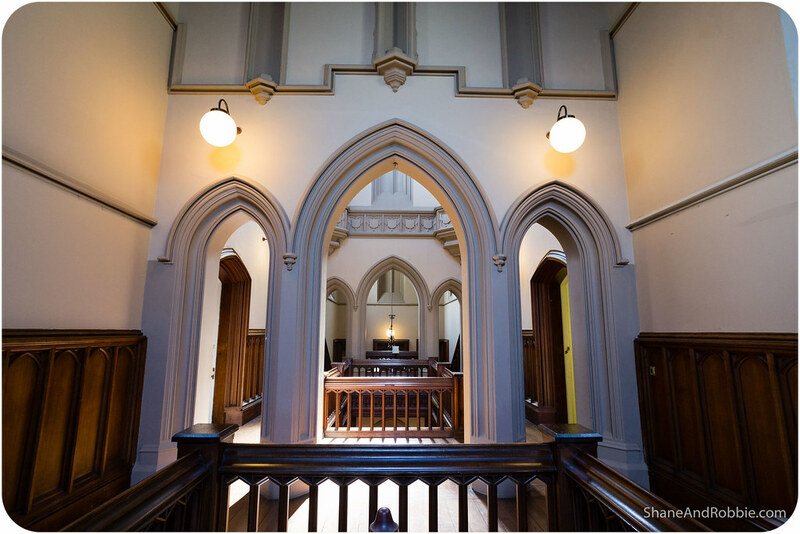 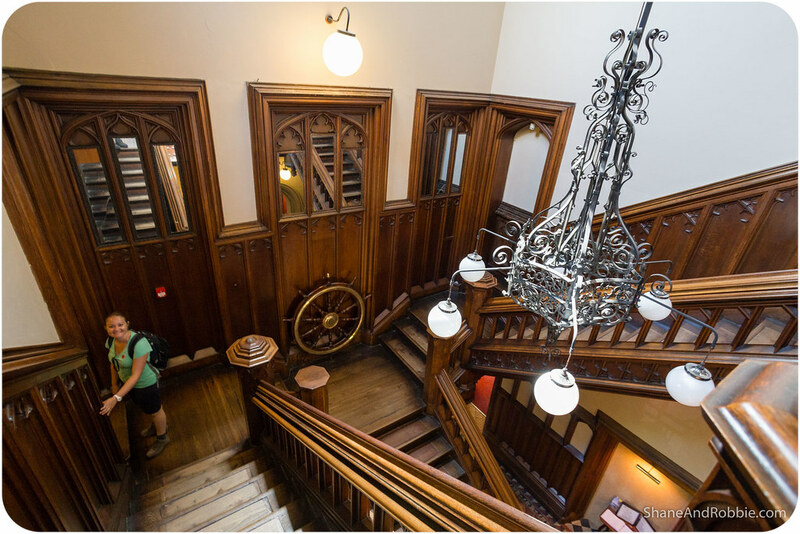 We went in to check out Wray Castle but found the interior to be far less spectacular than the views! 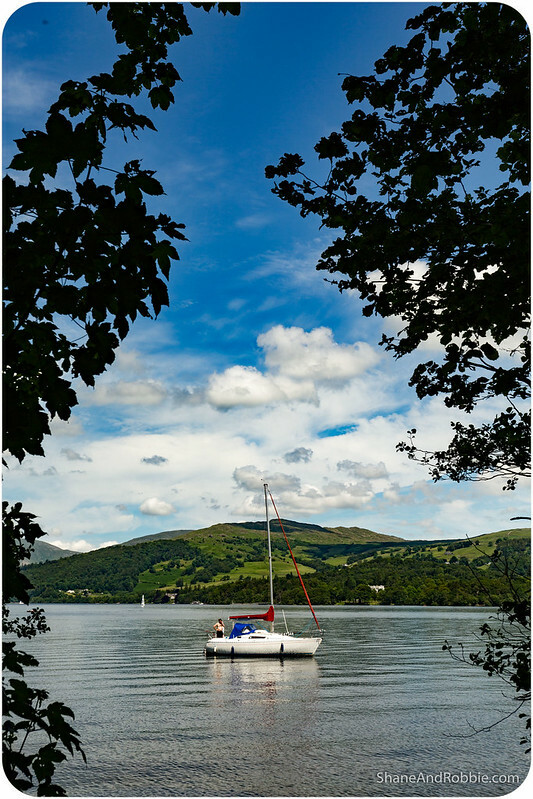 From Wray Castle we set out along the lakeshore, admiring the views and watching all the boaters out on the water. 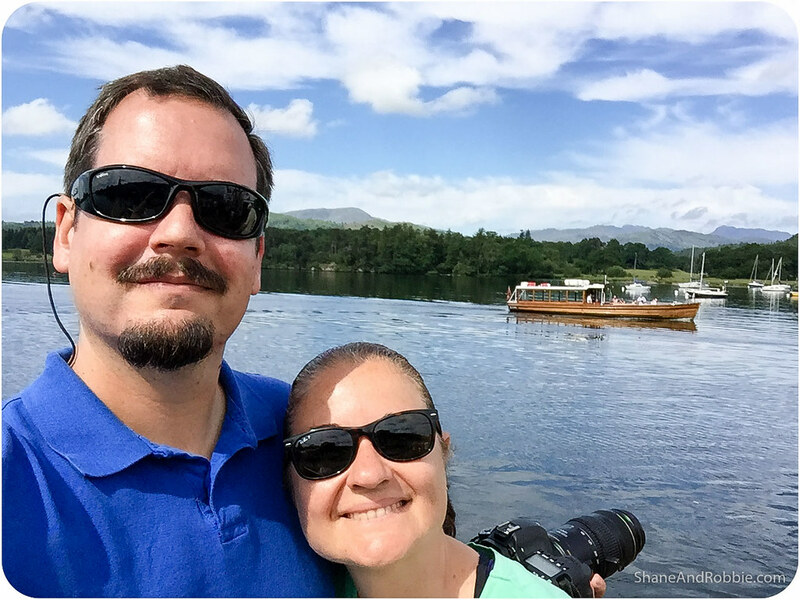 After a couple of kilometres of strolling along the even, well maintained, lake-front path, we veered off and headed up to higher ground. 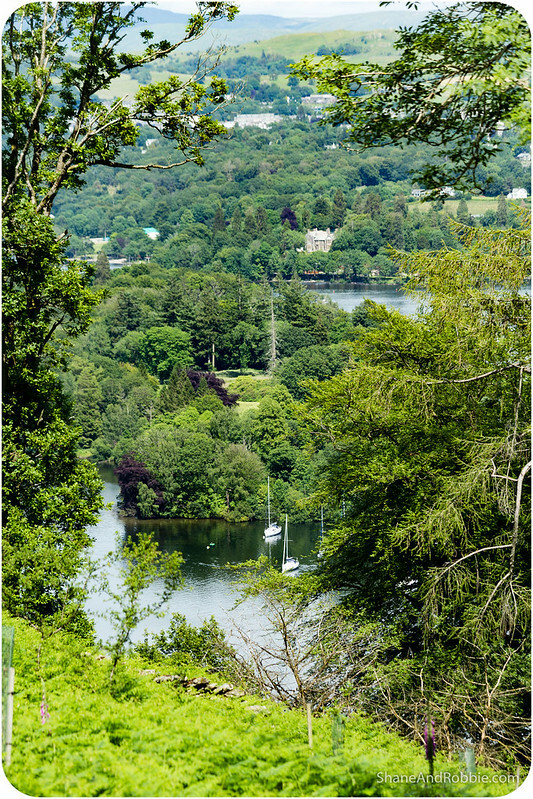 We walked the next 12km along the Claife Hills, looking across at Lake Windermere. 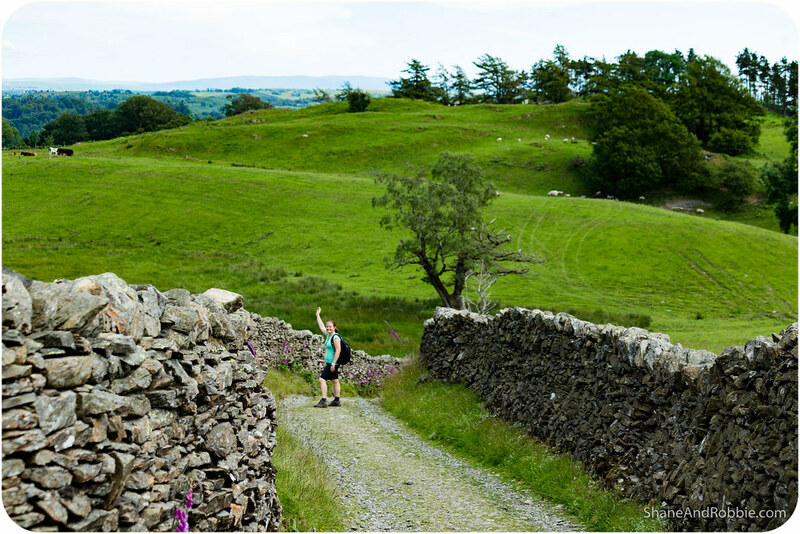 Our hike took us past the farm once owned by English children’s author, Beatrix Potter. 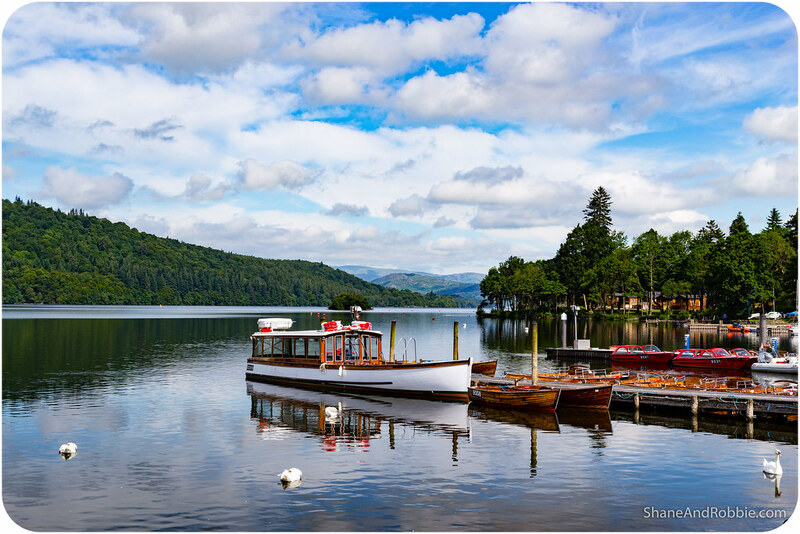 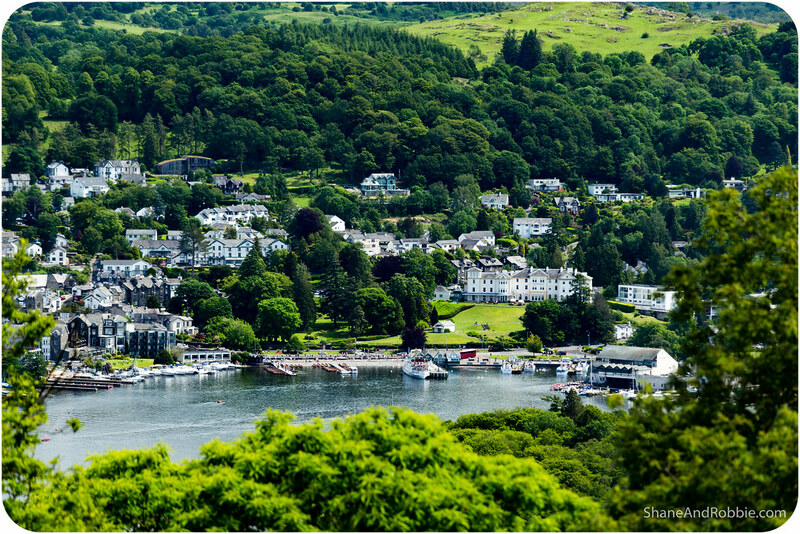 Ms Potter spent a summer holiday here at Lake Windermere when she was 16 and apparently fell in love with the area. 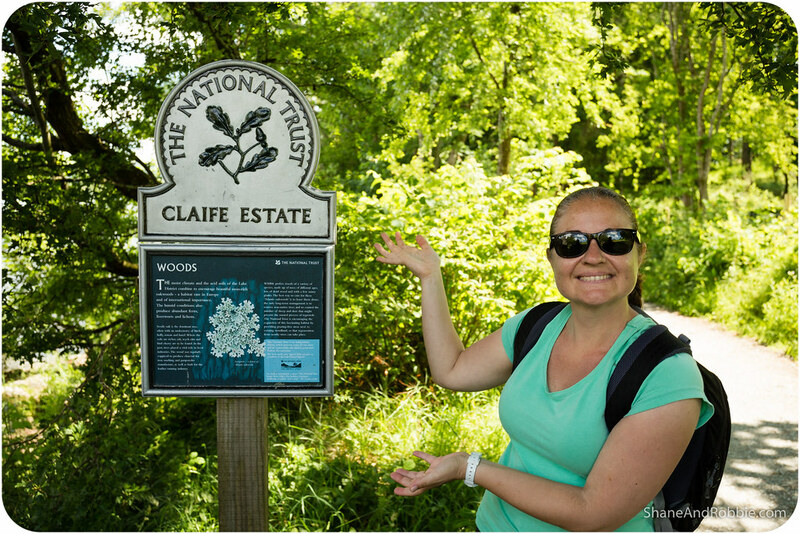 So much so that she bought a small farm in the Claife area in 1905 with royalties from her first book, “The Tale of Peter Rabbit”. 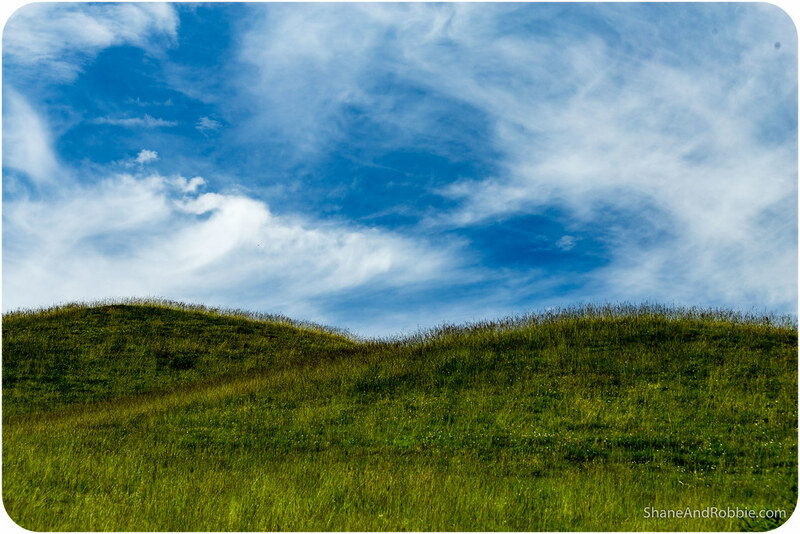 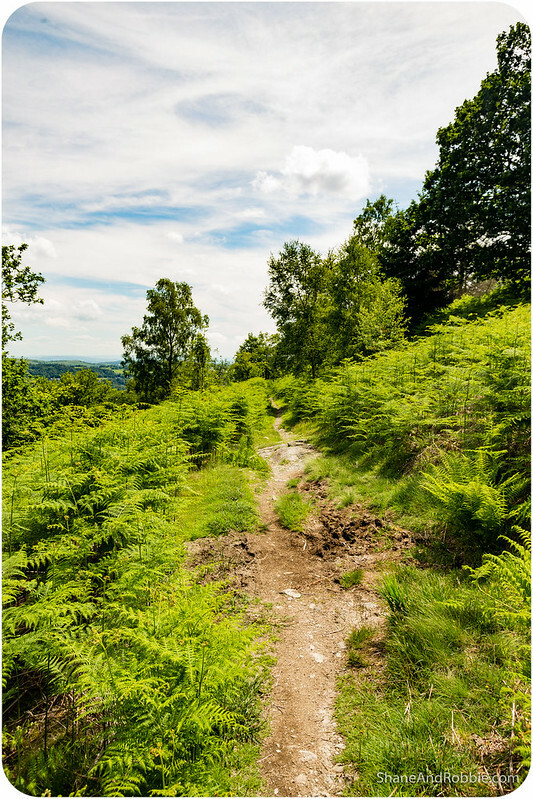 The picturesque forests and rolling green hills we strolled through today were certainly reminiscent of those featured in Peter Rabbit’s adventures. 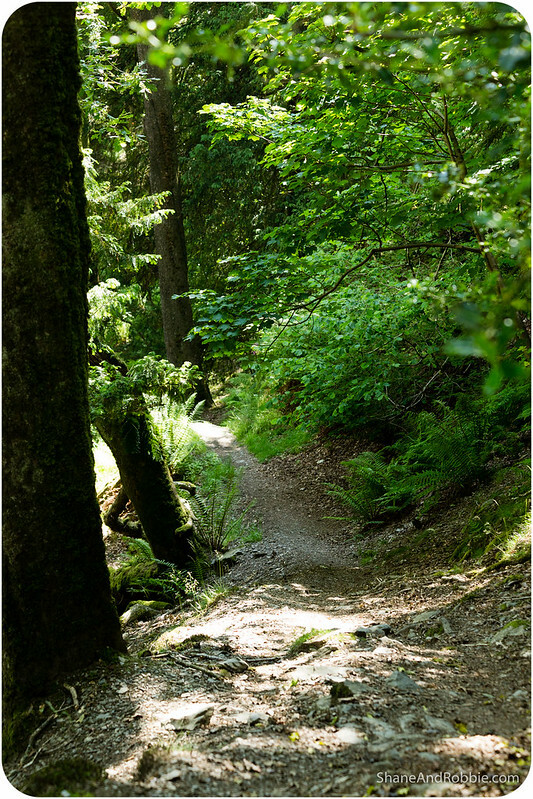 Due to last night’s rain, parts of the track we were following were really muddy; overall though it was an easy track to follow and a fun hike. 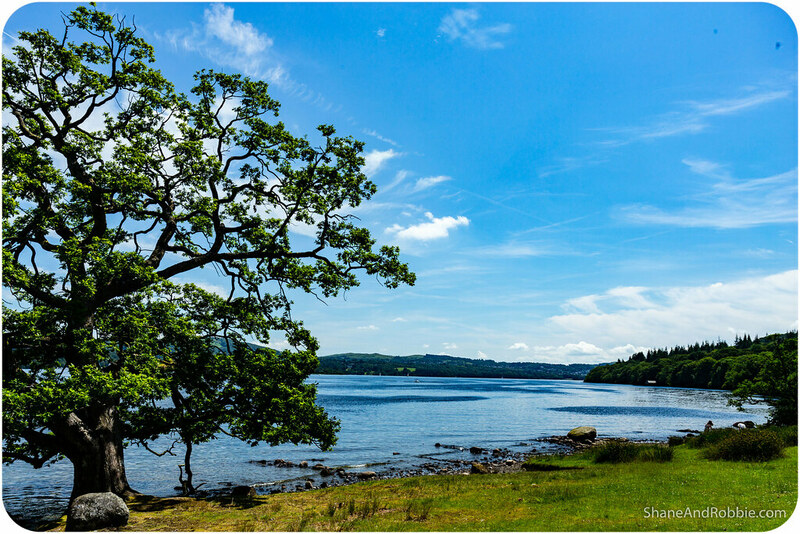 Lake Windermere was to our left the whole way and, when the trees thinned out, the views we got across to the eastern shore were fantastic. 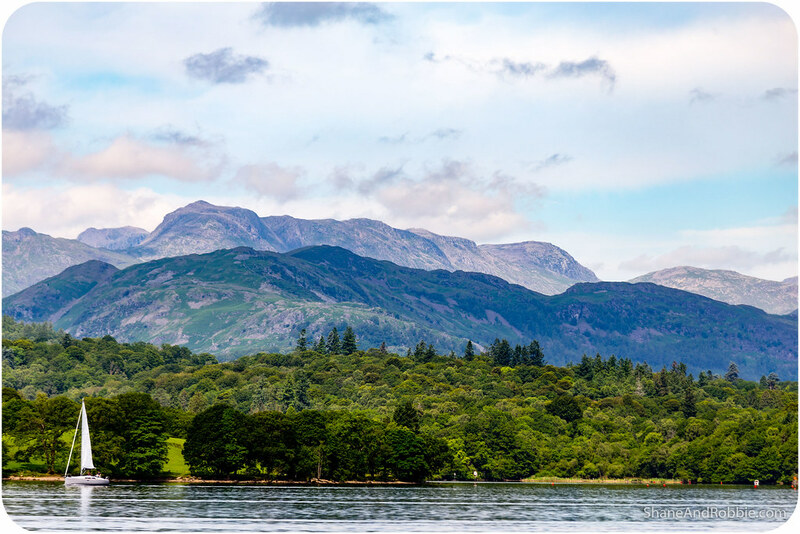 Eventually the track wound its way downhill, out of the Claife Hills and back down to the lakeshore. 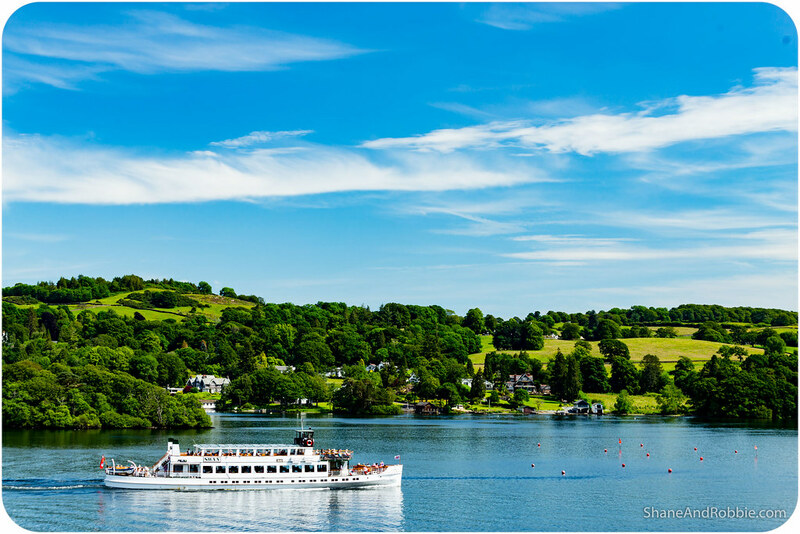 Here we found the only ferry terminal on the lake’s western side and waited for the next boat back across to Windermere town.